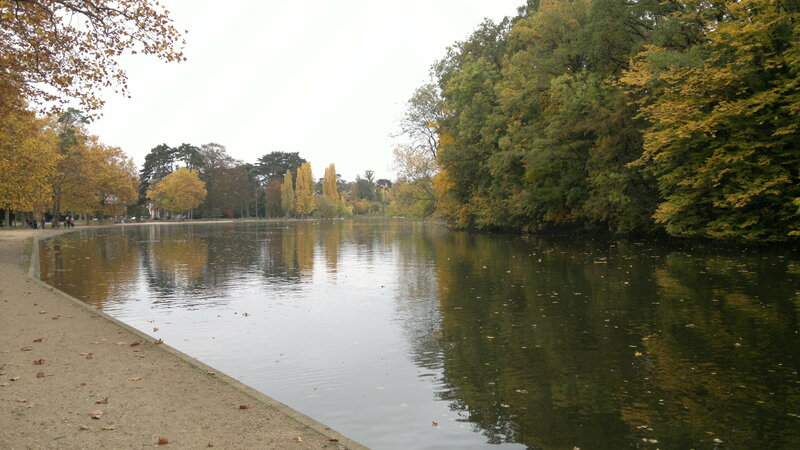 Relax during a leisurely stroll at Lac des Minimes, an artificial lake in Bois de Vincennes. The crescent-shaped body of water covers 6 hectares (15 acres) and features three scenic islands. Set in a large green park with many old trees, the area offers scenic views and shelters families of ducks, squirrels, and even herons. Built upon the former 12th-century convent area of the Roman Catholic Order of Minims, the area was filled by water from Marne River in 1866. Get out on the lake with a paddleboat rental. 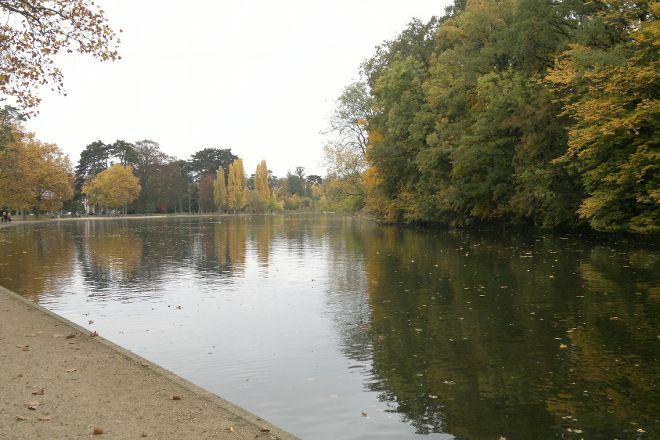 Plan to visit Lac des Minimes and other customer-reviewed, writer-recommended Paris attractions using our Paris online route builder . Walk in boat on the Lake: very nice and exotic. We had a boat on arrival. I recommend!